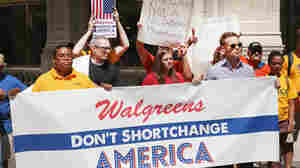 June 25, 2018  The company released a statement defending its pharmacist's right to decline to fill a prescription on ethical grounds. 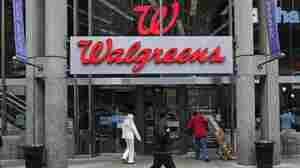 The state pharmacy board plans to investigate whether Arizona law was followed. June 19, 2018  As recently as 2005, according to Reuters, General Electric was the most valuable publicly traded company in the United States. 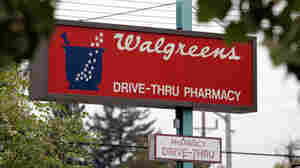 It will be replaced by the parent company of Walgreens pharmacies. 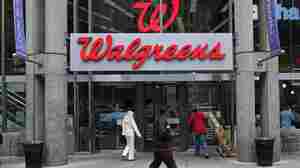 June 14, 2018  The lawsuit alleges the company fulfilled orders "for such large quantities of prescription narcotic pain medication that there could be no associated legitimate medical purpose for their use." 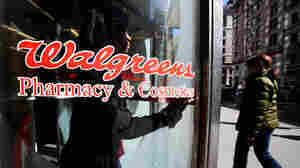 June 13, 2016  Walgreens was Theranos' largest revenue source. It cited problems that federal regulators have had with Theranos' lab testing in deciding to end the relationship. 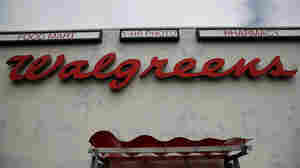 August 6, 2014  The pharmacy giant will conclude its merger with British retailer Allliance Boots in a $15 billion deal. 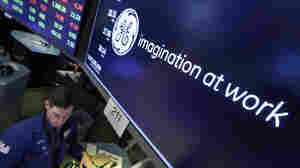 But the company decided to drop plans to move its headquarters abroad for tax purposes. 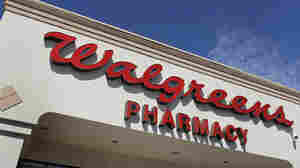 February 19, 2013  Hospitals are partnering with pharmacies to keep discharged patients from returning too soon. 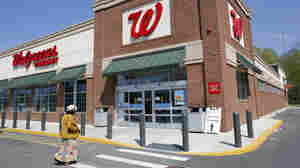 Walgreens, for one, is helping hospitals to manage patients' medications after they go home.